Spring Cleaning Tips: 10 Ways to Make it More Enjoyable! Every year when the sun doesn’t hide behind the clouds anymore and the birds start chirping, what is the first thing we do in our houses to get some fresh air circulating? Open a window, right! Well, when the window is open and the air starts pouring in, all the dust that has collected throughout the winter wreaks havoc on your family, pets, and furniture. There is so much to do in preparation for spring, but don’t get overwhelmed, it will all get done if you set your mind to it. 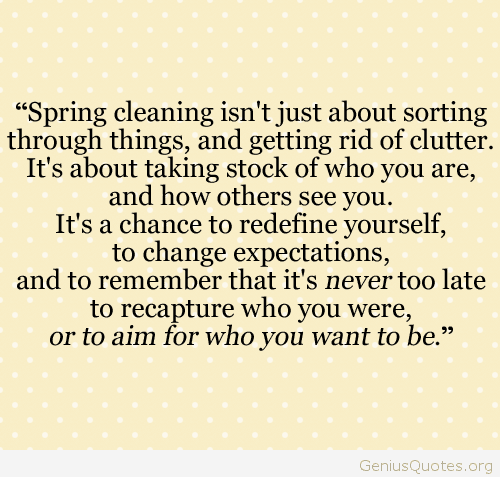 Spring cleaning can be such a drag…but let’s make it fun! With these 10 simple tips, you can have a clean house and have fun doing it! Who would’ve thought! Here are some tips that I found helpful for spring cleaning that I wanted to share with you! Go in with a POSITIVE mindset- This is not the time to be dreading cleaning because this is the time you get to reinvent the look of your house/apt. for spring! You can change up the furniture, get rid of old things that are only taking up space and make room for new items you want to purchase! If you go in with a positive mindset, the day won’t be wasted by cleaning, but will be enjoyed because you are creating a new feel for your house, which can be super fun. Make a list- Don’t feel like you know everything that needs to be done in your house. You may know what you should do, but writing down a list of everything helps to give you physical confirmation of when a job is accomplished. By doing this, you can make sure to start BIG and tackle your toughest jobs first when you have enough energy. Then, after you can go to easier tasks, which will allow you to put more effort into those. Buy your supplies EARLY- If you buy your supplies early and set them out together, you will know exactly what you need to do and you will be able to accomplish it. You don’t want to use the same stuff from last year or forget to check your cabinets because you might not have enough Windex left (for example) to finish the job. One trick is to buy cloths or sponges of specific colors for specific areas of your house. That way you can reuse them and also so you don’t bring germs from one area of your house to another. 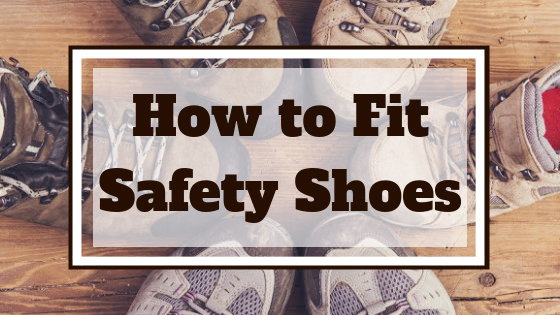 In this category I will also add that buying a tool kit will be very helpful to repair anything that broke over winter or if you come across a screw that is loose. By having your own already, it will reduce the time spent fixing this item because you have the tools you need to complete the task right away. Break up the work- Remind yourself right before you start that everything doesn’t have to be done the exact day you start it. By making a list, you can pinpoint specific things that you want to get done on certain days so you know you’re moving in the right direction. If you know that you may not finish everything in one day, then you won’t be discouraged afterwards if you don’t. However, if you do finish in one day, it will be a good surprise! 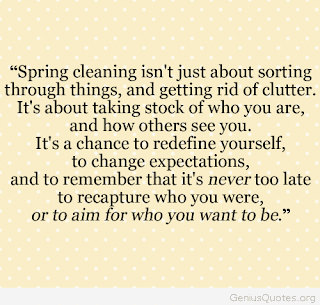 Recruit workers!- No one ever said that spring cleaning was a one person job! Go grab you friends, your kids, your neighbors, ANYONE will work! This way you can split the responsibilities between multiple people to help get to the end faster. Now you will have people to talk to as well as lending a helping set of hands to clean the house. And why not start a new spring tradition? You can have a small reunion with your friends you haven’t been able to meet up with over the cold, winter making this a win-win situation. 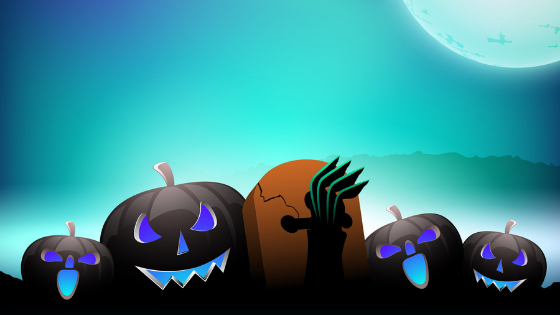 Open the windows- Cleaning in darkness is only going to put you to sleep and conceal the dirt even more! Open up the windows and the blinds and get some sunshine and fresh air in your house. This will help to invigorate your system and allow you to have a happier mindset while cleaning. It will also help to unveil all of the hiding dust, dirt and grime that has been hiding over winter. Turn on the music- What better way to get you in a good mood than putting on your favorite CD or clicking onto your perfect Pandora channel and then starting to clean? Don’t be afraid to shout out the lyrics—after all, it is your house! Just feel free to have a fun time because you ultimately decide your mindset when it comes to cleaning. Give yourself breaks- As I mentioned before, not everything has to be done in one day! So don’t try to squeeze it all into your day and become stressed. Take a break every once in a while. Sit down or even go outside and take a walk. Play with your kids or just go get some fresh air. It will never benefit to be locked inside all day doing the same tasks. Sometimes, by just taking a few minutes to refocus, the task at hand seems easier to complete. Random checkups- It is easier to keep your house (and/or) life clean when you don’t wait until the last minute to do so. By doing random checkups every once in a while on if your house is staying clean or not, it will be more beneficial than waiting for one weekend and having to clean EVERYTHING. REWARD YOURSELF- Spring cleaning of your house and your mind is a BIG task! One that should be rewarded! You have worked long and hard to finally have a clean home and it wasn’t easy so don’t be afraid to treat yourself because you deserve it! This is so important to reward yourself because you accomplished what you set your mind to, and that is pretty cool if you ask me! Hope these tips help! 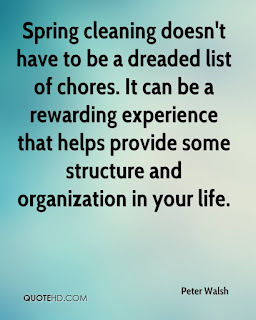 Take the time to tell us “What does Spring Cleaning mean to you?” We’d love to hear back from you! Did you just go through your closet and get rid of all your clothes and shoes? 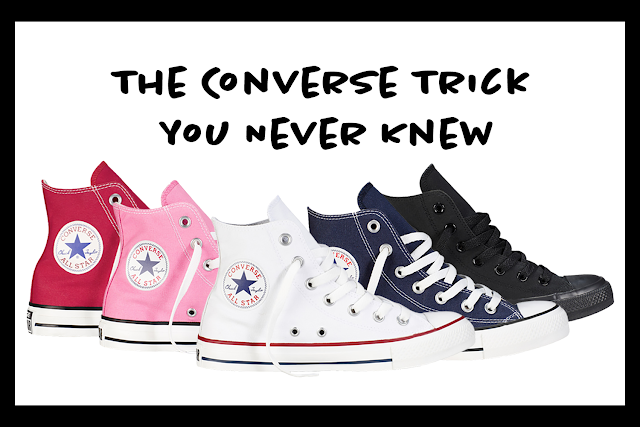 Check out our website to get yourself some new spring kicks.